with our air conditioning expertise! available for all of their air conditioning needs. as possible to do so. maintained cooling and heating system. Thumbs Up from Local Business! Our prices won't freeze your budget! Call today! Comfort and Efficiency from our systems. With our Houston area long hot summer days or our often colder winters, you can trust Apex Air Solutions, LLC to service your air conditioning or heating systems. 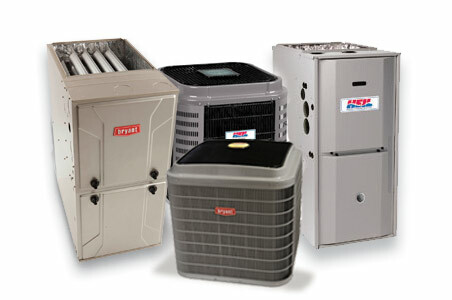 We provide high quality repair, maintenance and installation for all your HVAC needs. A/C and heating solutions for homes or businesses located in Humble, Atascocita, Summerwood, Kingwood, Porter, Spring, Houston and the surrounding communities. ANGIE’S LIST has given us the “SUPER SERVICE AWARD” three consecutive years now (2012 – 2014) along with the BETTER BUSINESS BUREAU. Copyright 2014-2015 Apex Air Solutions, LLC | All Rights Reserved. We service AC, heating repairs and installation for residential and commercial customers located in Humble, Atascocita, Summerwood, Kingwood, Porter, Spring, Houston and the surrounding communities.